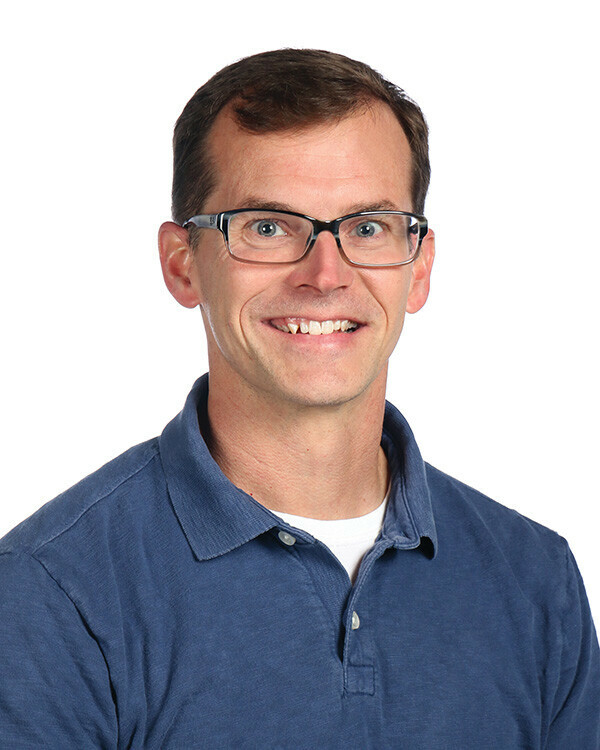 Wes Holloman has been on staff at Sagemont Church since 1997 and has served as an associate in the Worship and Praise Ministry, Junior High Minister, and Student Minister; and he is now the Associate Pastor/iCONNECT Ministries, formerly known as the Education and Family Minister. He received his degree in business from Baylor University and his Masters of Christian Education at Southwestern Baptist Theological Seminary. Wes is married to Kelli, and they have five children: Lanie, Cole, Maley Jane, Cooper, and Georgia. Wes loves to spend time with family and friends, play outside, and go to DISNEY WORLD!! !